This one's a classic. 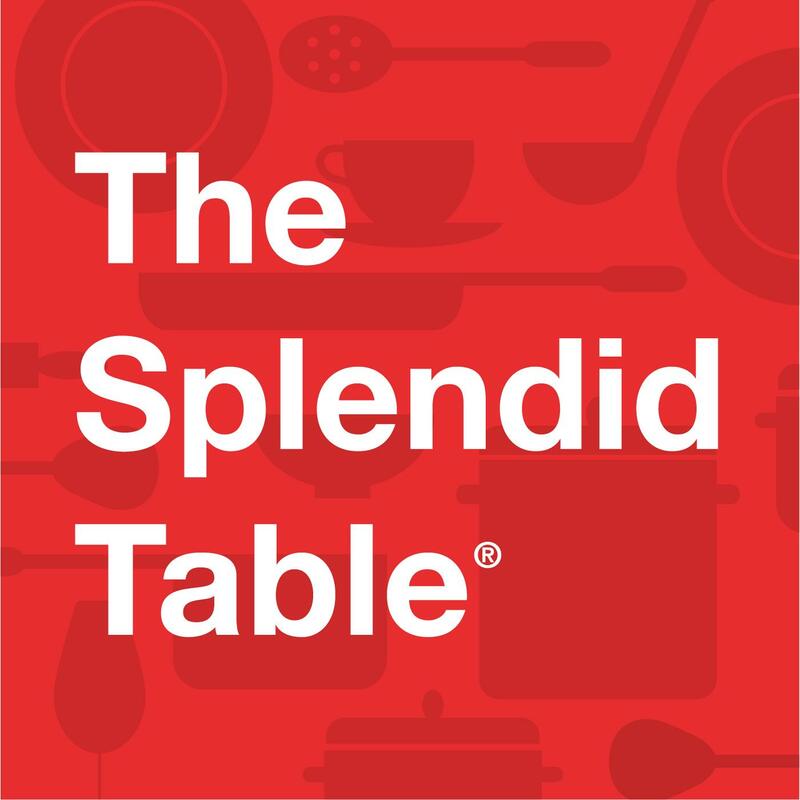 The Splendid Table has been on air for years, with episodes dating back to 1997, so you've got plenty of material to binge on once you get sucked in. 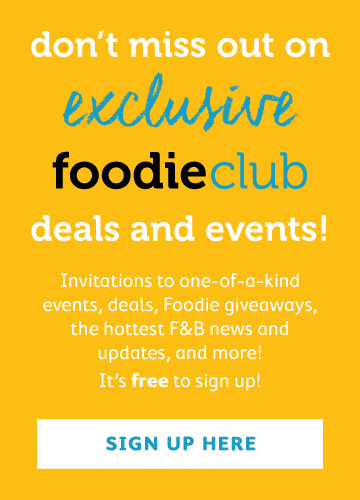 Award-winning host Lynne Rossetto Kasper takes you on a rollercoaster journey exploring diverse subjects and features oodles of guests, from food authors, television producers, and journalists, to chefs from various cuisines and countries and culinary authorities. The Splendid Table covers everything, and I mean everything; it's the perfect place to start for podcast rookies. Photo credit: WABE. 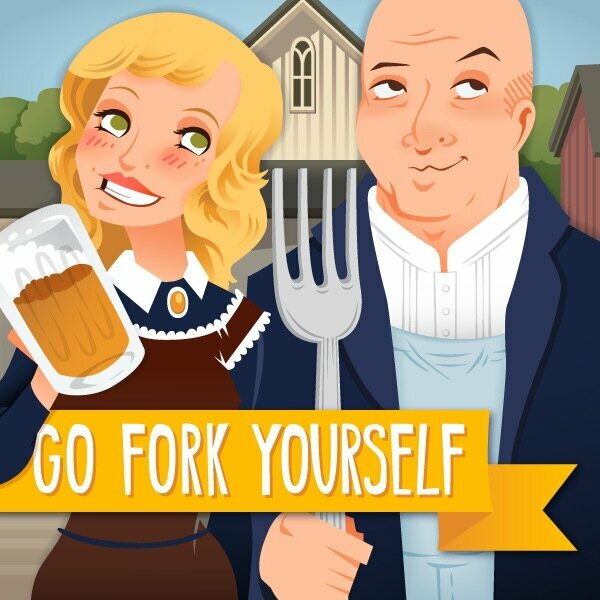 Andrew Zimmern of Travel Channel's "Bizarre Foods" fame is joined by his "travel and food-obsessed doppelgänger" Molly Mogren in this podcast about, well, food. They give travel recommendations and food world news. This podcast benefits a lot from Zimmern's celebrity and television connections, as it allows him to interview the likes of Alton Brown, pastry chef Johnny Iuzzini, chef and critic Katie Lee, and many more. Zimmern likes to sprinkle around a bunch of "F this" and "F that"s in each episode (with a podcast title like that, are you surprised? ), so maybe plug your headphones in before you enjoy. Photo credit: Andrew Zimmern. 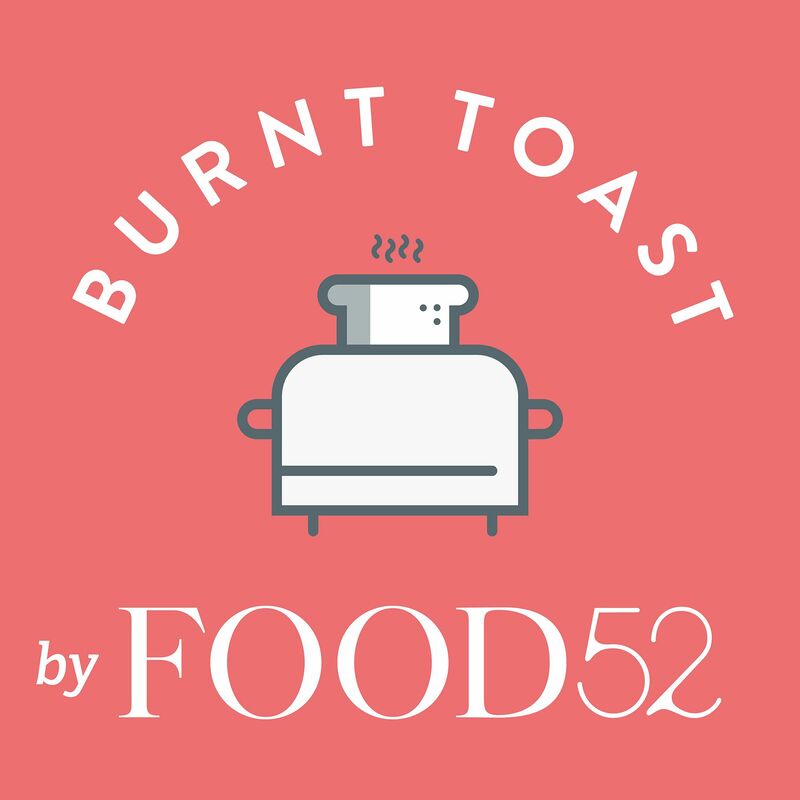 Food52's Kenzi Wilbur is a wonderful host with an even more wonderful voice; I could fall asleep listening to her, but I don't, because I'm here to learn new things about food. Her dulcet tones smoothly glide you through 30 mins of intriguing narratives, featuring food experts, chefs, nutritionists, and authors. The topics she covers are current and relevant to our modern-day kitchens and eating habits, and they provide you with great discussion fodder for later on. I especially like her podcast format, as she tells succinct, well-organised stories, rather than present her information in candid conversation-style interviews. Photo credit: Food52. Heritage Radio Network is a great resource for all things food radio, and they've been going strong since 2009, so there's a plethora of different food podcasts to tune in to. This one's for the history buffs, and it's pure gold for those who want to delve into unusual topics. 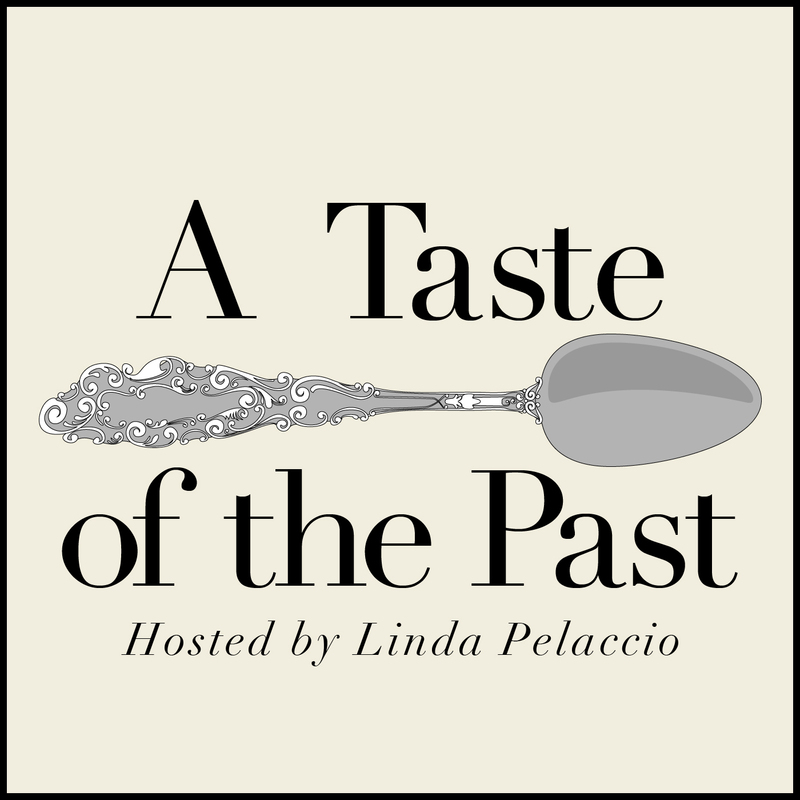 Host Linda Pelaccio, along with a slew of historians and authors, presents engaging stories, with subjects ranging from the background of Creole cuisine, food folklore, and Roman eating culture, to the naming culture of traditional Chinese cuisine. Photo credit: Heritage Radio Network. Every week, writers and comedians Molly Wizenberg and Matthew Amster-Burton choose a different food item to zero in on, and it's great. Spilled Milk is funny and charming and covers anything, including junk foods from numerous countries, bok choy, scrambled eggs, green juice, shallots, and ugh, the list is exhaustive. It's good light listening in bite-sized chunks. Photo credit: Cate in the Kitchen. 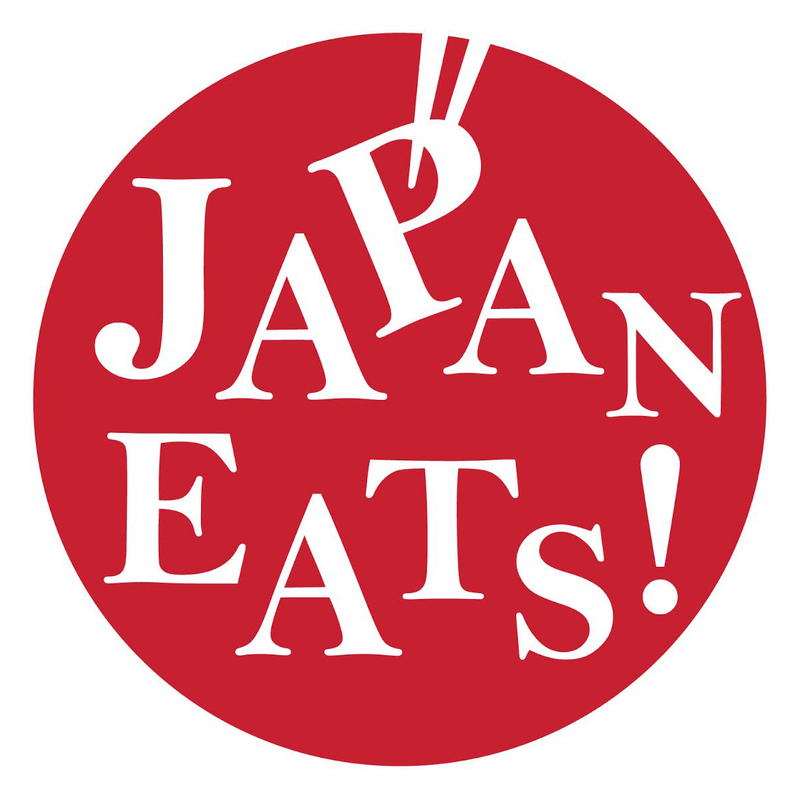 In another Heritage Radio Network production, Akiko Katayama is a New York-based food writer who walks you through Japanese food and its culture and history. Be prepared to meet unusual guests, from traditional sake producers to ramen experts, and learn about the intricate art behind crafting Japanese knives and how to feed sumo wrestlers. Photo credit: Heritage Radio Network. With the techniques, equipment, and ingredients in the culinary world becoming more unconventional every day, it's easy to get lost or left behind. This is where Dave Arnold comes in; he is a pro in the kitchen and a pro at answering cooking-related queries, from Turduckens, immersion circulators, and different kinds of ice, to how to keep mint from browning, the best way to dispose of cooking oil, how to bottle sodas at home, and so on and so forth. He also takes questions from his listeners, so if you were ever curious about how to repurpose a beat-up teflon pan, this is the place. Photo credit: Heritage Radio Network. 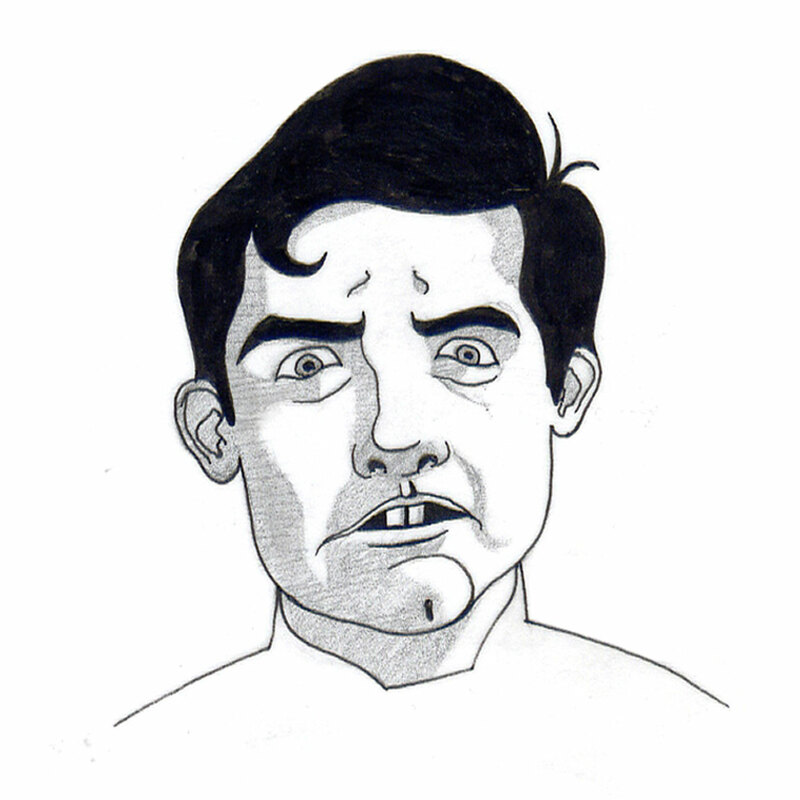 Got any more food podcasts to add the list? Share them in the comments below!